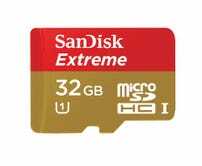 Update: It's not technically part of the Gold Box, but SanDisk's 128GB MicroSD card is also on sale today for $100. 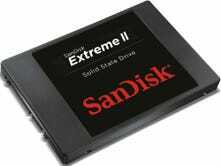 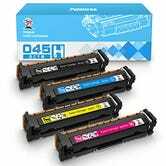 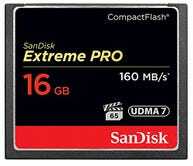 This is the only 128GB card on the market right now from a reliable manufacturer. 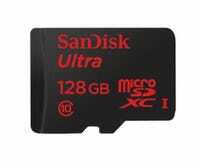 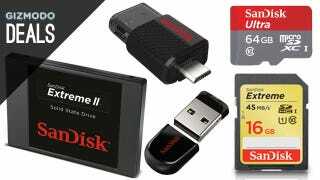 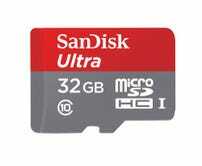 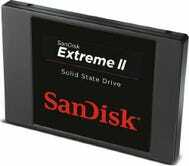 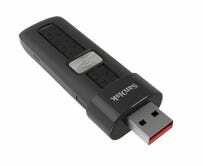 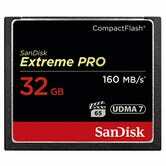 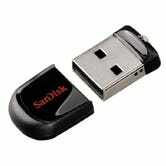 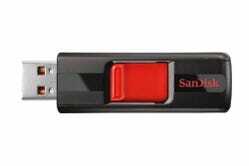 SanDisk Ultra 128GB MicroSDXC Class 10 UHS Memory Card ($100) | Amazon | The only 128GB MicroSD on the market.